Mommy has been discharged from hospital care to once again rejoin the world of hair care products for the frizzies, mascara, and contacts. As long as there is food, Lila doesn’t appear to care much one way or another. What does she use for frizzies? 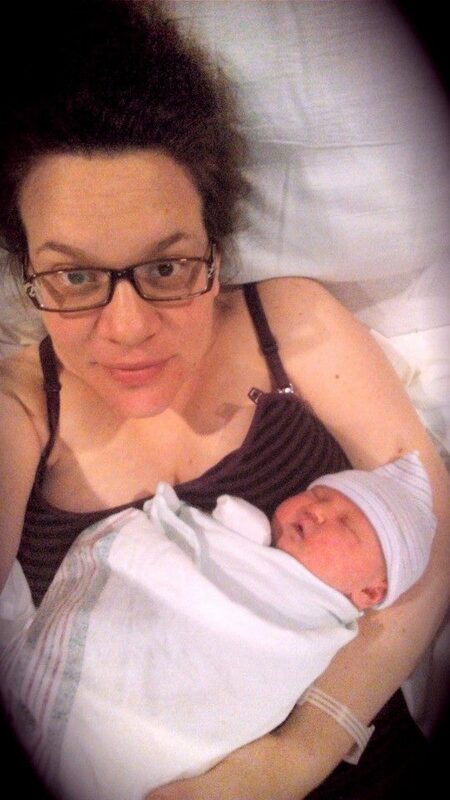 Welcome to the Real World, Lila Rose!! !